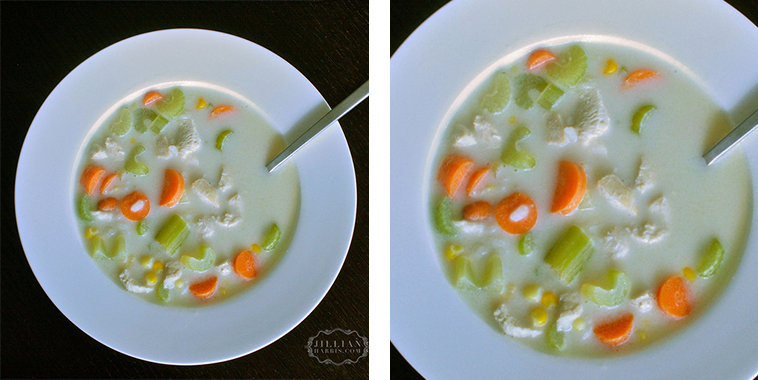 Turn your Thanksgiving leftovers into a lovely soup! This recipe for cream of turkey soup is great. 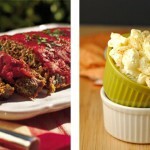 Instead of letting your holiday leftovers go to wast you get to use them up in a delicious way! Hearty, warm, creamy, and flavorful. What more could you want on a cold fall or winter night? After trying out this recipe it may become your favorite soup. 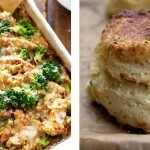 Plus the recipe is super easy, and that is exactly what you need after slaving away making your holiday meal.